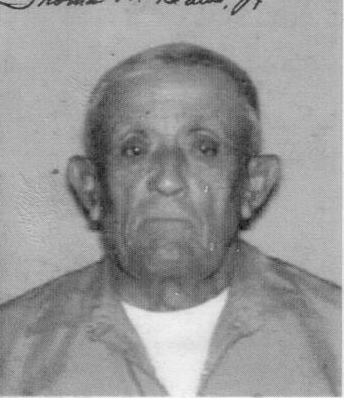 Esteban Albarez, 87, beloved brother and uncle, was called to his eternal resting place on February 10, 2019. He entered this world on November 28, 1931 in Lockhart, TX, born to Pedro and Porfiria Albarez. He is survived by his sister Encarnacion Alvarez; and numerous nieces and nephews. Recitation of the rosary will be at 7:00 p.m. Wednesday, February 13, 2019 at DeLeon Funeral Home. Funeral Mass will be at 10:00 a.m. Thursday, February 14, 2019 at St. Mary’s Catholic Church. Burial will follow in St. Mary’s Cemetery.